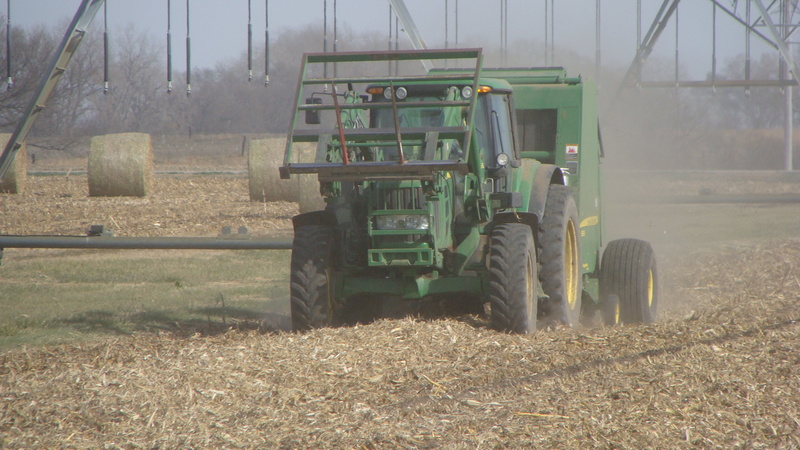 Corn stover -- the stalks, leaves and cobs in cornfields after harvest -- has been considered a ready resource for cellulosic ethanol production. The U.S. Department of Energy has provided more than $1 billion in federal funds to support research to develop cellulosic biofuels, including ethanol made from corn stover. While the cellulosic biofuel production process has yet to be extensively commercialized, several private companies are developing specialized biorefineries capable of converting tough corn fibers into fuel. The researchers, led by assistant professor Adam Liska, used a supercomputer model at UNL's Holland Computing Center to estimate the effect of residue removal on 128 million acres across 12 Corn Belt states. The team found that removing crop residue from cornfields generates an additional 50 to 70 grams of carbon dioxide per megajoule of biofuel energy produced (a joule is a measure of energy and is roughly equivalent to 1 BTU). Total annual production emissions, averaged over five years, would equal about 100 grams of carbon dioxide per megajoule -- which is 7 percent greater than gasoline emissions and 62 grams above the 60 percent reduction in greenhouse gas emissions as required by the 2007 Energy Independence and Security Act. "If less residue is removed, there is less decrease in soil carbon, but it results in a smaller biofuel energy yield," Liska said. To mitigate increased carbon dioxide emissions and reduced soil carbon, the study suggests planting cover crops to fix more carbon in the soil. Cellulosic ethanol producers also could turn to alternative feedstocks, such as perennial grasses or wood residue, or export electricity from biofuel production facilities to offset emissions from coal-fueled power plants. Another possible alternative is to develop more fuel-efficient automobiles and significantly reduce the nation's demand for fuel, as required by the 2012 CAFE standards. "If this research is accurate, and nearly all evidence suggests so, then it should be known sooner rather than later, as it will be shown by others to be true regardless," he said. "Many others have come close recently to accurately quantifying this emission." The study's findings likely will not surprise farmers, who have long recognized the importance of retaining crop residue on their fields to protect against erosion and preserve soil quality. Until now, scientists have not been able to fully quantify how much soil carbon is lost to carbon dioxide emissions after removing crop residue. They've been hampered by limited carbon dioxide measurements in cornfields, by the fact that annual carbon losses are comparatively small and difficult to measure, and the lack of a proven model to estimate carbon dioxide emissions that could be coupled with a geospatial analysis. Liska's study, which was funded through a three-year, $500,000 grant from the U.S. Department of Energy, used carbon dioxide measurements taken from 2001 to 2010 to validate a soil carbon model that was built using data from 36 field studies across North America, Europe, Africa and Asia. Using USDA soil maps and crop yields, they extrapolated potential carbon dioxide emissions across 580 million 30-meter by 30-meter "geospatial cells" in Corn Belt states. It showed that the states of Minnesota, Iowa and Wisconsin had the highest net loss of carbon from residue removal because they have cooler temperatures and more carbon in the soil. The research has been in progress since 2007, involving the coordinated effort of faculty, staff and students from four academic departments at UNL. 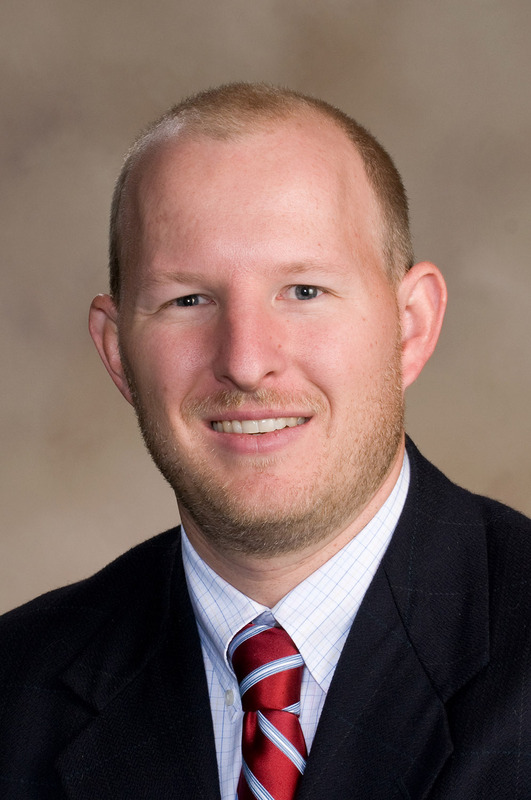 Liska is an assistant professor of biological systems engineering and agronomy and horticulture. He worked with Haishun Yang, an associate professor of agronomy and horticulture, to adapt Yang's soil carbon model, and with Andrew Suyker, an associate professor in the School of Natural Resources, to validate the model findings with field research. Liska also drew upon research conducted by former graduate students Matthew Pelton and Xiao Xue Fang. Pelton's master's degree thesis reprogrammed the soil carbon model, while Fang developed a method to incorporate carbon dioxide emissions into life cycle assessments of cellulosic ethanol.